There is one review of Irrévérent. Overall, PdH Irreverent has a taste and feel of a creamy comforting cafe latte drink during the opening hours. A bit of soft creamy sweetness from benzoin and a hint of patchouli for a gourmand nut flavor adds to the coffee which blends nicely with amber and oud wood base. 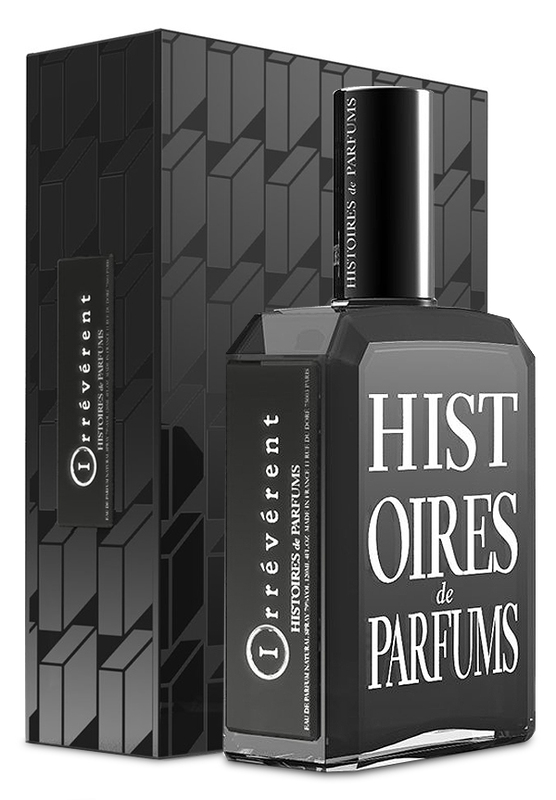 This is a very pleasant fragrance overall - not especially irreverent, but very wearable and all the aromas involved here have good memories attached to them. I really enjoy the fact that the coffee aroma is only the opening and slowly cedes control to the oud and amber base which gets darker and woodier as it wears on. Irreverent is very nice. . . possibly a great fragrance. Recommended! There are no member images of Irrévérent yet. Why not be the first?